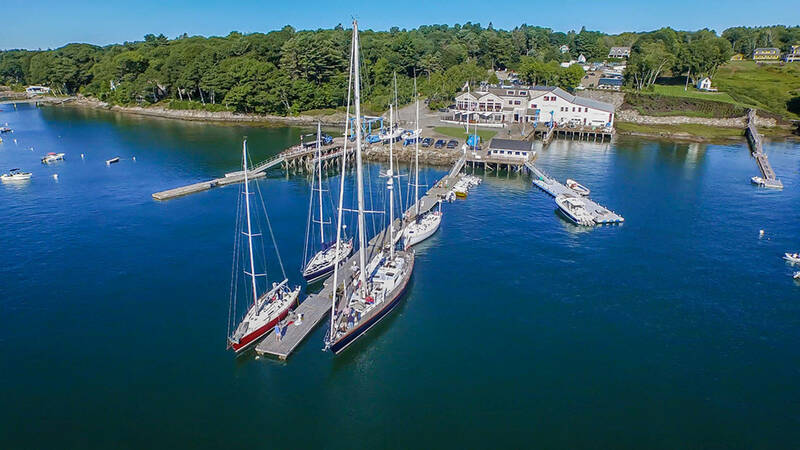 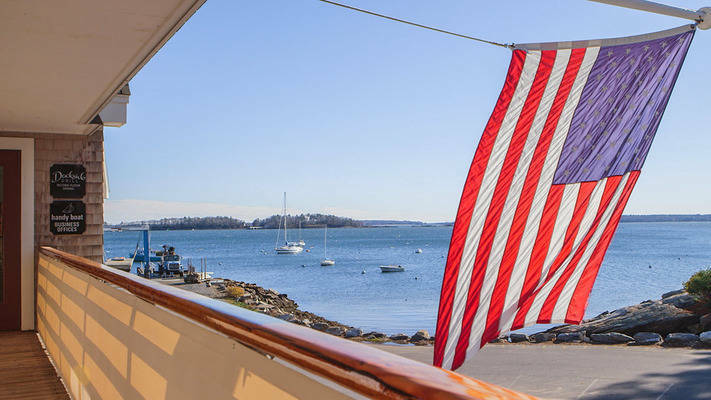 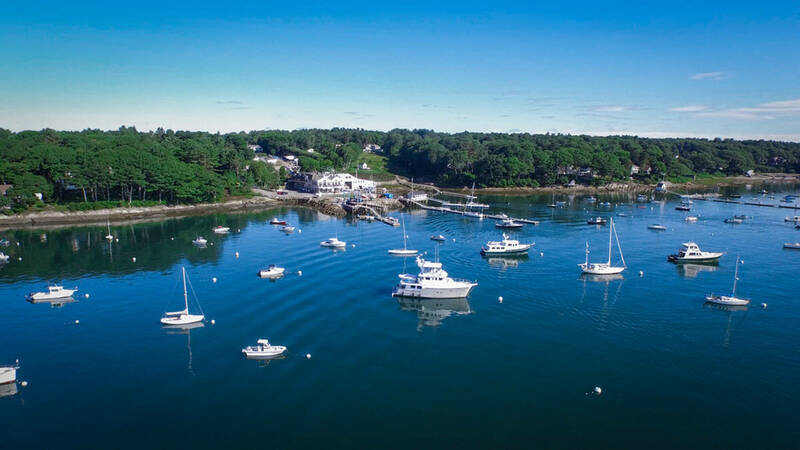 Welcome to Falmouth, Maine’s largest anchorage and home to Handy Boat Service since 1934. 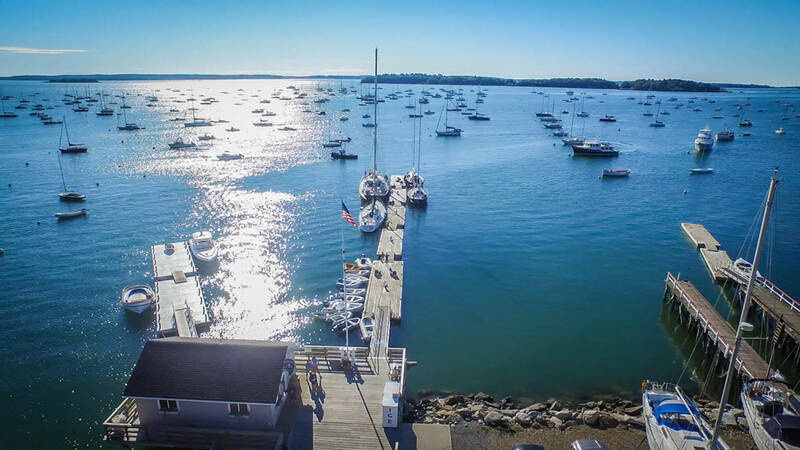 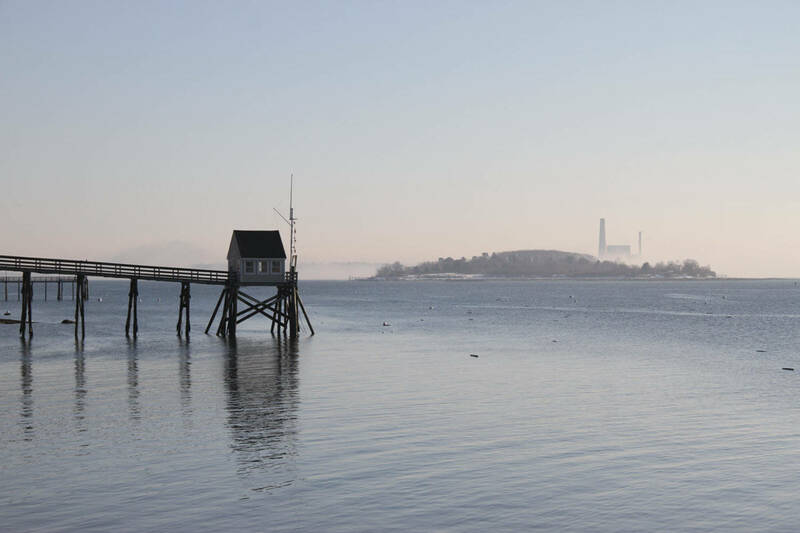 Our members enjoy season after season of sailing and boating on beautiful Casco Bay. With the convenience of being less than 15 minutes from Maine’s largest city Portland, Maine, and a full service boat yard and marina without the commercial traffic and bustle of the city. For our cruisers stopping in for a shorter stay Handy Boat has over 50 transient mooring rentals for boats up to 65’ and dock space available, our launch service, full service boatyard, Dockside Provisions convenience store, fuel, ice and of course The Dockside Grill restaurant. 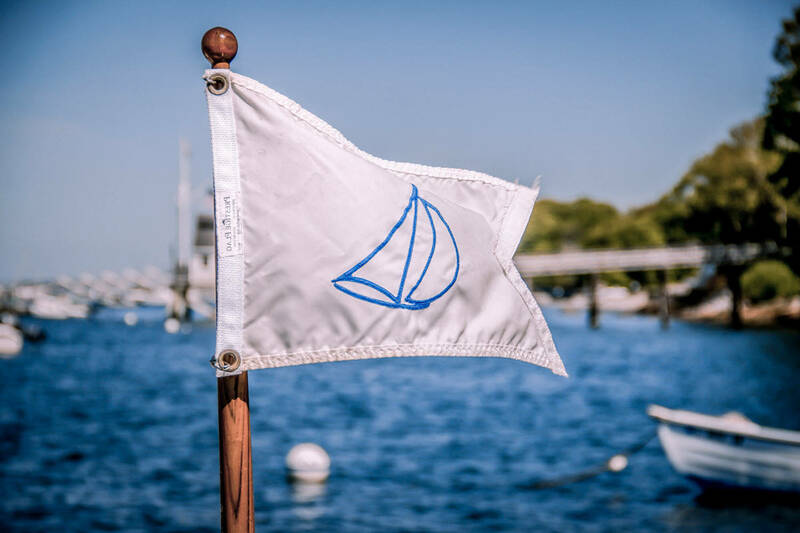 All of our amenities are available to our seasonal and short term customers to make Handy Boat a can’t miss for boating in southern Maine.